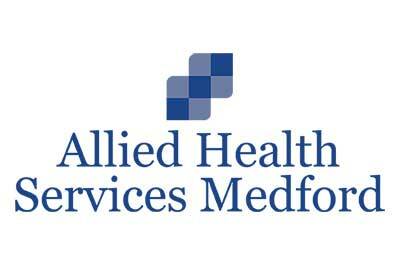 Allied Health Services of Medford is located in Medford, Oregon. Here, we treat individuals who are addicted to opioids such as prescription pain medications, morphine, and heroin. The medication assisted treatments we supply include the use of Suboxone, Subutex, and methadone. These medications are able to help limit cravings for continued use and the presence of withdrawal symptoms when opioid use has ceased. We also supply therapeutic interventions to help with the emotional components of opioid addiction. These interventions include group and individual therapy sessions. Our team of counselors, nurses, and physicians work to ensure that all patients obtain the appropriate care.